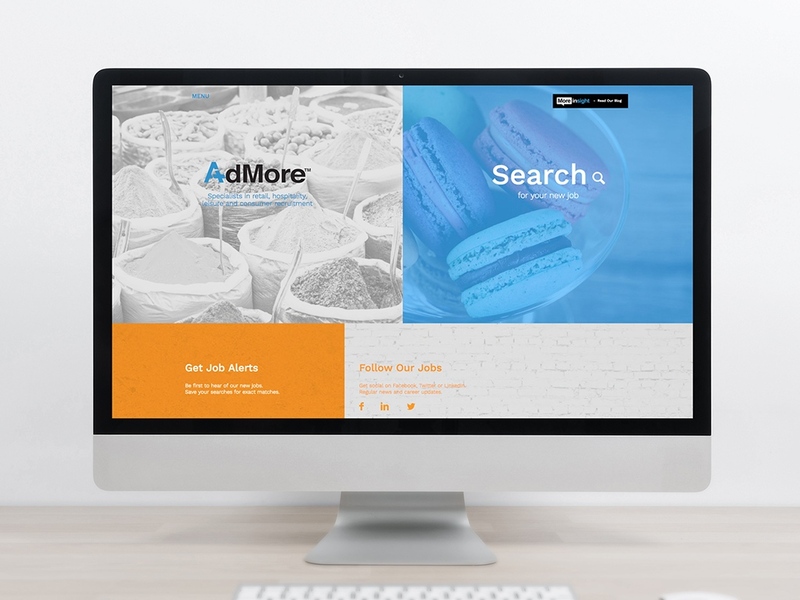 A fresh looking site for retail recruitment experts Admore Recruitment. 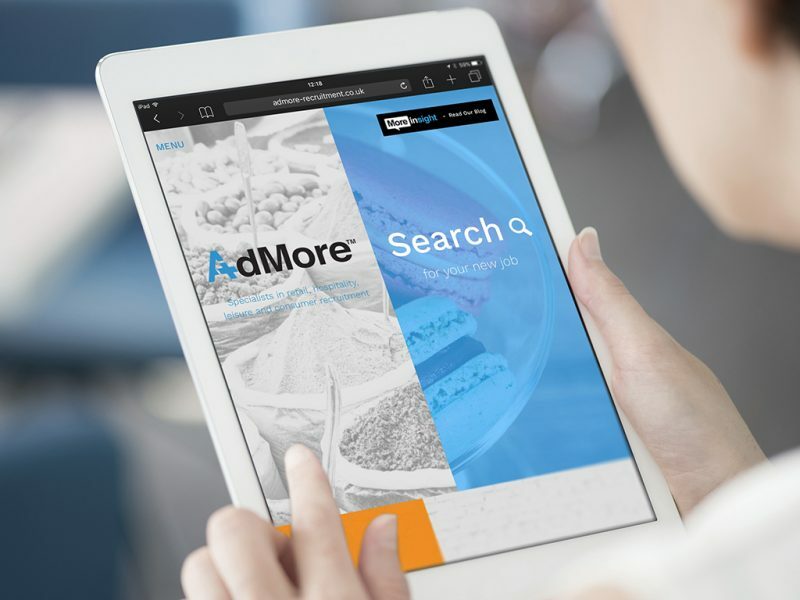 Admore’s MoreInsight blog also helps keep the site fresh and up to date, whilst the mobile-friendly design loads fast and keeps candidates coming back. Dave and the team have provided us with a website that not only matched our initial requirements, but surpassed them. 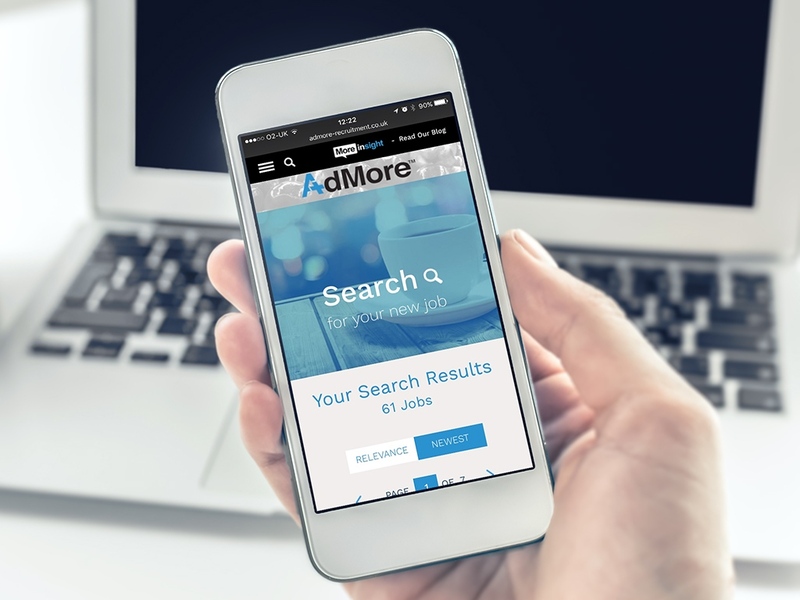 The whole process has been effortless, delivered in a timely manner and has produced a website that has already seen our application rate increase significantly. Dave has been a great guy to deal with, always on the end of the phone when needed, and keen to ensure we are a happy client, which we are!